Today I want to bring you the DCWV Sketch Challenge for October. Details are at the end of the post on how to enter the challenge. But hurry submissions are due Oct. 16th 2018. 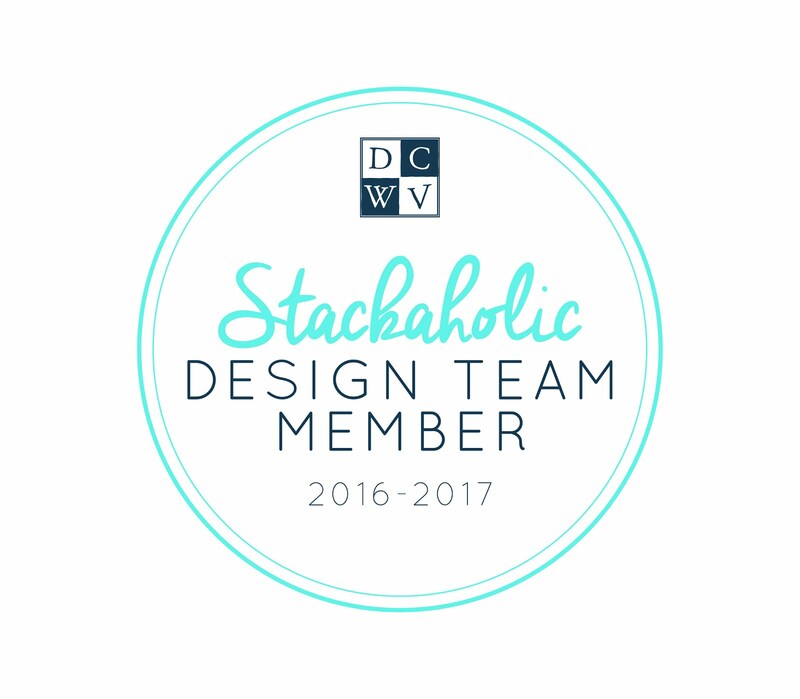 You can win a DCWV Stack. This is little Ms Lucy Leslie last Halloween all dressed up. 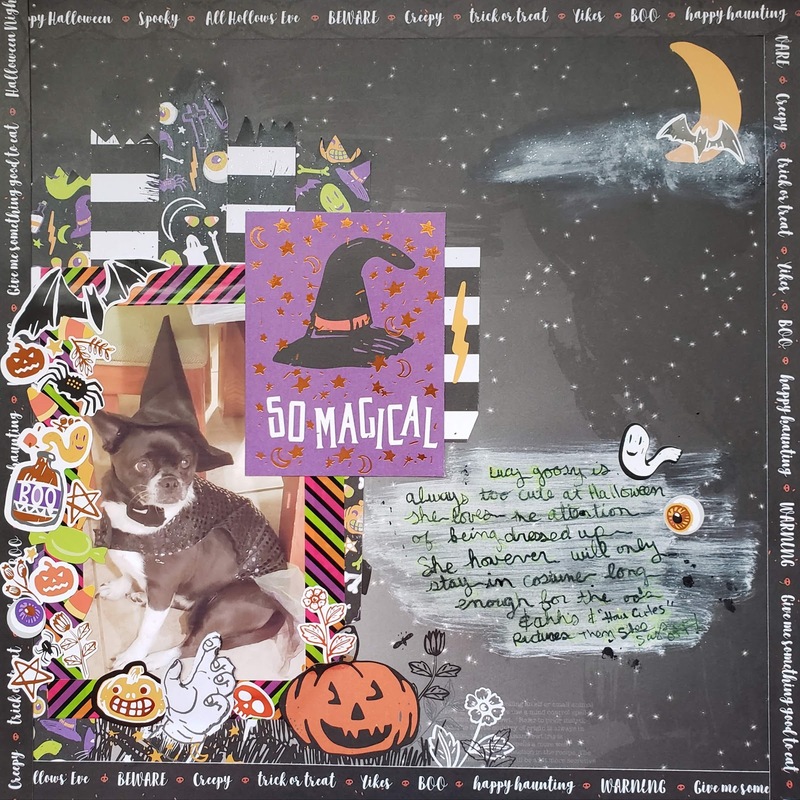 For this challenge I used the DCWV Spooky Halloween Stack. Here are the details on how to enter!